​Monthly Promo from Young Living - free oils with purchase! Online Catalog - See all of the products in one place! Simply put: my mom. My mom knows best. In the 90's, she started her health journey and it included Young Living. The more she learned, the more I learned about healthy living. I will admit, I was skeptical at first trusting that one drop of oil can help you with your health. Over the years, I started my health journey and I also became a distributor with Young Living. I started teaching my friends about what essential oils can do for you. Little by little, year by year, my friends became more knowledgeable in their health journey trying different things. Then, I met my future husband, and guess what? His mom knows best too. She is very knowledgeable about alternative health solutions. It's a win, win for me. I hope that your health journey is successful and that Young Living is one part of it. I truly believe that every little bit helps. I always tell people to do your research and always consult your physician before trying something new (if applicable). There are many different aspects of healthy living. What do you want to try next? Do you want to try to eliminate as many toxins from your personal care products? Do you want to clean your home with less toxic and harsh chemicals? Do you want to try to use nature's products instead of man made products in healing your body? Think of three areas that you want to learn more about. To get some ideas of what Young Living sells, look through their online product guide. Now you have a list of products that you might want to try. Ask me for some samples and I will give you some or we can meet and you can smell my oils that I have opened. There are several ways to order so it depends on what works best for you. First, you can be a retail customer and this is no different than ordering something off of other company's websites. Second, you can sign up to be a wholesale member to get 24% off of retail. There are two requirements: buy a starter kit ($40+) of your choice and buy at least $50 worth of products a year. No pressure to sell or sign up people under you - really. Just use it for you and your family. Third, if you live near me, you can order from me directly. If you want to receive a kickback on your orders, you can optionally enroll in the Essential Rewards program and receive 10%-25% in free products but the requirement is to order at least $50 a month. Young Living is not party-based so you don't have to worry about inviting your friends to a party to get a minimum number of sales. Do you have educational classes to learn how to use the oils? Yes! There will be classes about a variety of topics. Check out our upcoming events or you can visit us on Facebook. There is a short PowerPoint presentation, sometimes there is a DIY, a chance to try the oils, and you can read through the reference materials to get information that is important to you. My favorite go to book is the Essential Oils Desk Reference. Don't live in Colorado? No worries, technology will link us together! Contact Heidi Mazur if you would like to schedule an online class, speak to an audience, one-on-one, host an aromatherapy get together or would like some free samples. ​Are you intrigued by the possibility of what essential oils could do for you and your family? Join my team and find out more about how the essential oils can help you stay healthy. Nowadays, we are becoming more aware of how natural solutions are so beneficial to us. There are so many great companies and great products, Young Living Essential Oils is no exception. 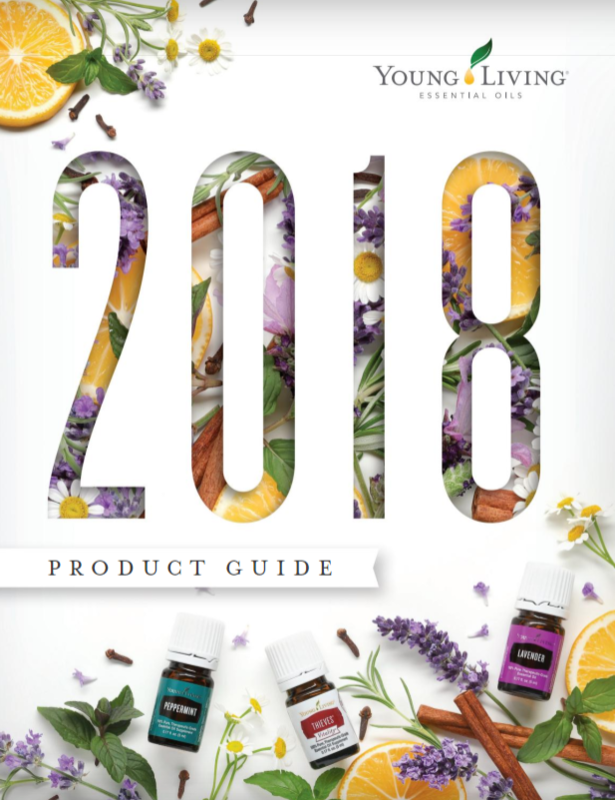 Flip through the product guide below to see all of what Young Living has to offer. Use member #912061 as your enroller and sponsor. The information provided herein is for educational purposes only and is not intended as a diagnosis, treatment, or prescription for any disease or mental illness. The author, publisher, and distributors accept no responsibility for such use. Those who may be suffering from any disease, illness, or injury should consult with a physician. The names of the essential oil blends and nutritional supplements listed are trademarked by Young Living Essential Oils. Mention of Young Living products does not imply endorsement by Young Living. All content is the work of Young Living Independent Distributors. Essential Oils for Healthy Living is based out of Loveland, Johnstown, Milliken, Colorado (Other places: Northern Colorado, NoCo, Front Range, North Denver Metro, Greeley, Fort Collins, Longmont).